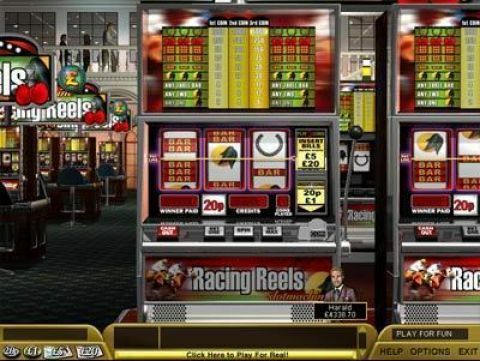 Boss Media Casinos offer about 30 online slot games and some of them are listed here. 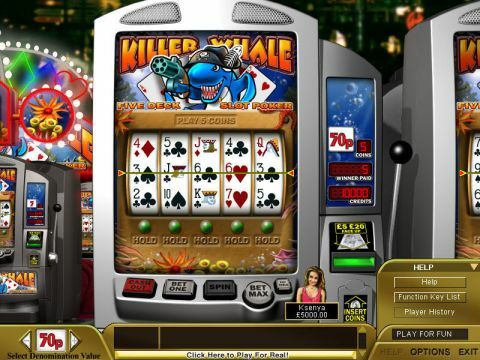 You can find a short description of the game with the list of recommended casinos for playing. 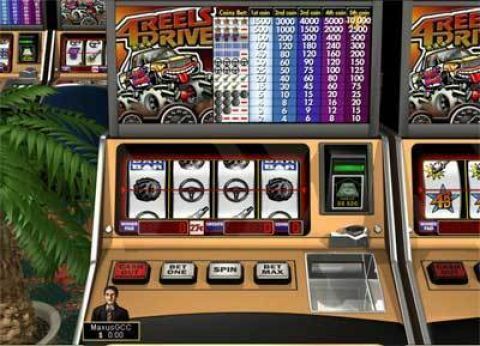 To find more Boss Media slots please refer to our slots page where you can filter slot games by soft, type and many more features.